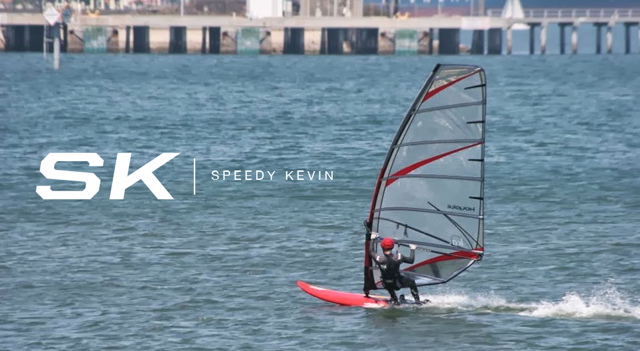 Speedy Kevin: A Fellow Wind Junkie Could Use Your Help! For those of you who have spent time over the last 20 years windsurfing or kitesurfing from 3-mile to Waddell, you may have had the good fortune of meeting Ryan Augustin. He was an incredibly gifted athlete at both sports. But even more that, Ryan is a kind and great person who was always ready to lend a helping hand or drink that beer after kiting. Above all, Ryan was and is a great friend to many. Unfortunately, life has changed drastically for our good buddy. 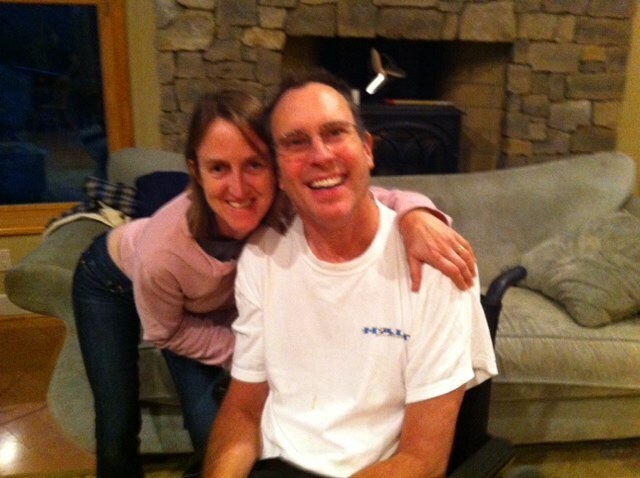 On July 26th 2012, Ryan suffered an in-home cardiac arrest. Thanks to highly skilled paramedics and emergency room staff he survived the incident but was left with a severe anoxic brain injury. His wife, family and friends were mortified and Ryan's life changed beyond belief in a matter of seconds. After many medical tests it was discovered that Ryan has a rare cardiac condition called arrhythmogenic right ventricular dysplasia that was waiting to strike with devastating consequences at any moment. Ryan is still severely cognitively and physically disabled, confined to a wheelchair and unable to walk. Please open the link below to see you can help his recovery."